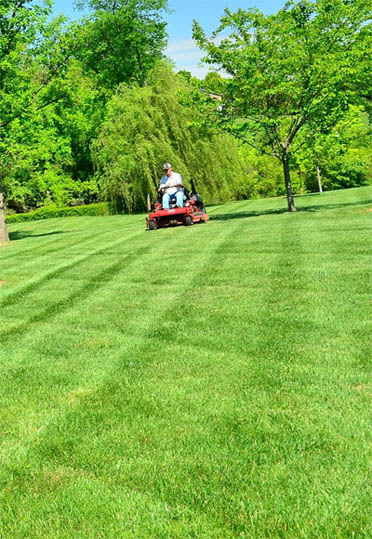 Mowing, Fertilizing & More In Maryland Heights, MO & Surrounding Areas! 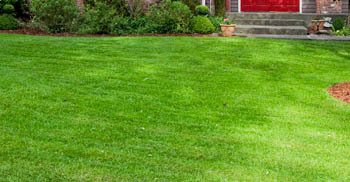 Full-service lawn care in Maryland Heights, MO and surrounding areas such as Overland and Olivette. 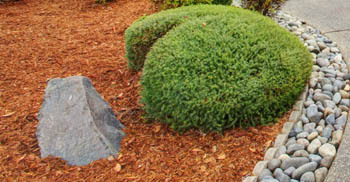 Taking care of your lawn is no easy task. When done correctly, it requires consistent mowing and edging, but also proper fertilization and weed control applied at the right time of the year. 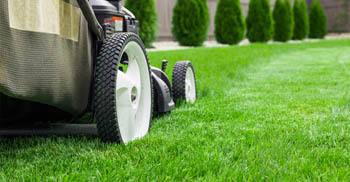 At Blake's Lawn Care, our small team of professionals delivers these services, among others, with the highest level of excellence to residents located in Maryland Heights, Overland, Olivette and other nearby areas of Missouri. To get a free quote for your property, just give us a call at (314) 322-4954 today! We're creating higher standards for lawn care service. Blake's Lawn Care is a young company that is growing rapidly because we raise the bar when it comes to lawn maintenance standards. To stand out in a very competitive market like lawn service, we have to deliver more than just the service we're hired to do. At Blake's Lawn Care, we retain our customers for the long term because we do business the old-fashioned way. Our relationship with our customers is just as important as the quality and consistency of the services we deliver. If you're located in Maryland Heights, Overland, Olivette or other nearby areas of Missouri, give us a call or request a free quote to have your lawn maintained at Blake's standards, you deserve it.